Yes, this is Daihatsu's brand new Altis. 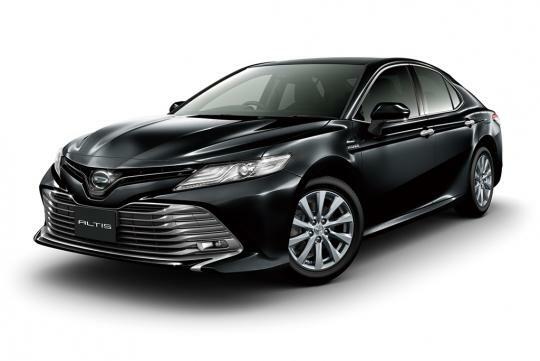 No, it is not the successor to Toyota's Cat A COE bread and butter sedan that we Singaporeans love. To further confuse things, this is actually a Toyota underneath and is basically a rebadged Camry. Only sold in Japan, the Altis has been in Daihatsu's line up since 2000 and for this latest generation, the car is only available with a 2.5-litre hybrid with two-wheel drive in G grade. 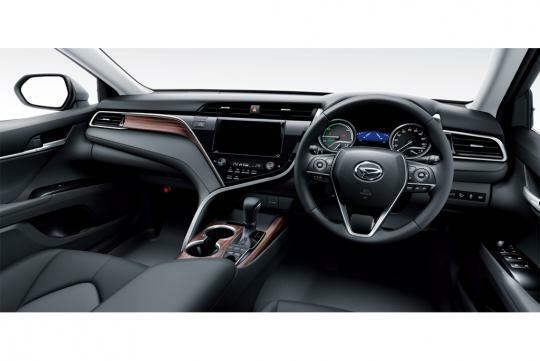 Total combined power output from the hybrid powertrain is said to be 208bhp and fuel consumption is rated at an impressive 28.4km/L. Interestingly, at nearly 3.5million yen (S$42k), it is priced similarly to its parent company, Toyota's Camry which is also only being offered with the same hybrid powertrain choice. For those on a slightly tighter budget, Toyota offers a cheaper X grade for its Camry while Daihatsu doesn't. 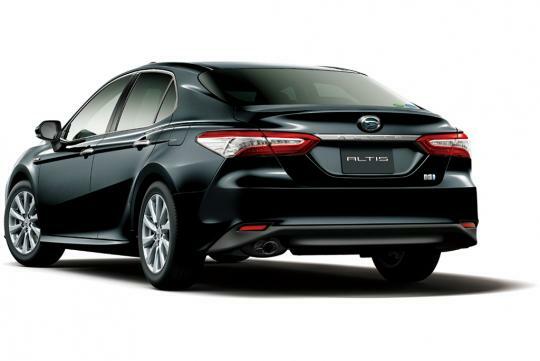 The Toyota Camry and Daihatsu Altis will go on sale at the same time and Toyota expects to sell about 2,400 of these sedans domestically each month. This will be the next Perodua sedan. What's Toyota smoking? It used to be ppl rebadging Toyota with the Lexus badge. Now it's going to be Daihatsu to Toyota badge.